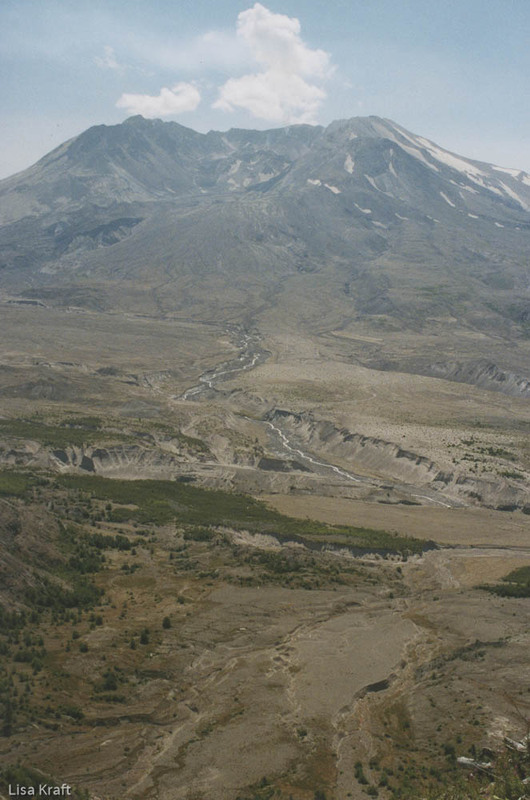 Mount St. Helens was in the news again on May 1, 2014 with a new build-up of magma. The USGS says it is an impending “long-term uplift” coinciding with some increased seismic activity. Despite recently making the news, this is just what the volcano routinely does. This is the anniversary of the devastating eruption of Mt. St. Helens on May 18, 1980, the deadliest volcanic event in the history of the United States. Mt. 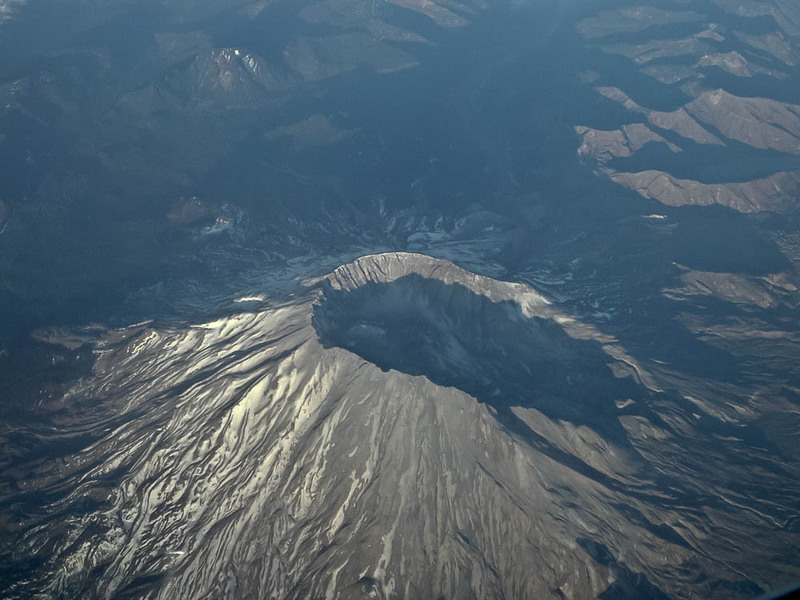 St. Helens is the most active volcano in the Cascade Range Volcanic Arc which is a segment of the Pacific Ring of Fire. It is a stratovolcano (also known as a composite volcano with steep-sided mostly symmetrical cones. Fifty-seven people died and the animal loss was estimated at 7000 big game animals, 12 million salmon in hatcheries and more small animals than could be estimated. The eruption column reached 80,000 feet in less than 15 minutes, spread across the US in 3 days and it circled the globe within 15 days. The blast itself released 24 mega tons of thermal energy. The temperature of the lateral blast was at least 660 degrees and traveling at 300 miles per hour. The Mountain’s elevation before the blast was 9,677 feet. It is now at 8,363 feet. The Klickitat have one of the most famous of the Native American legends of the mountain. In this story, often called the “Bridge of the Gods” the chief of all gods had two sons named Pahto who became Mt. Adams and Wy-east who became Mt. Hood. They fought over the beautiful maiden (once an old crone) named Loowit, Mt. St. Helens. On May 18, 1980, what was once a tranquil recreational mountain teeming with wildlife and graced by the beautiful Spirit Lake exploded into the volcano that is known today. Thick ash clouds, mudslides miles long and nine hours of “vigorous” ash emission ended a 123 year slumber. The area is still recovering. The famous Mt. 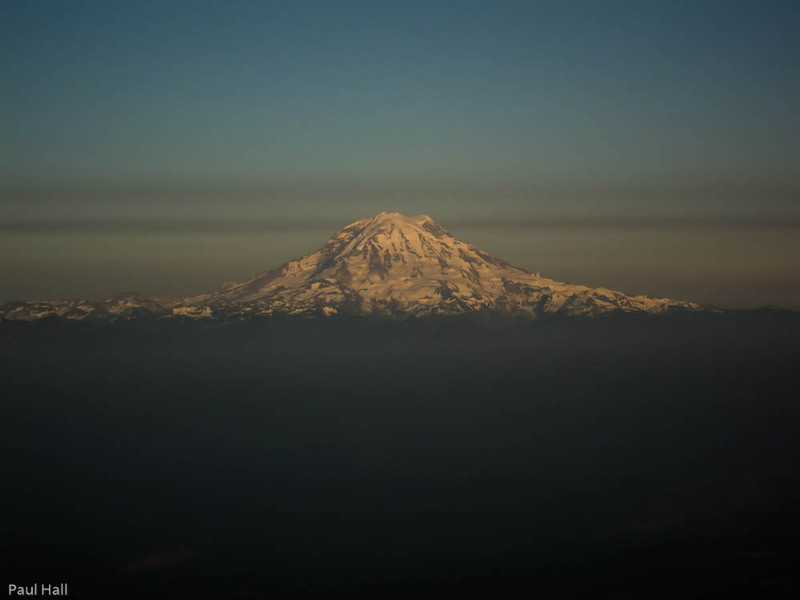 St. Helens Volcano in Washington State will get its own blog post on May 18th, but it’s not the only volcano that resides in Washington State. 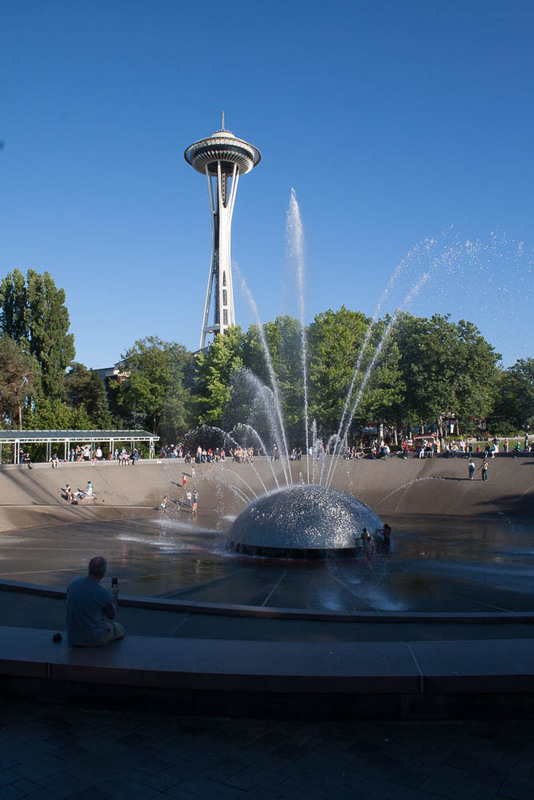 We have five major Washington State Volcanoes. Besides Mt. St. Helens, there are Mt. Rainier, Mt. Baker, Glacier Peak, and Mt. Adams. These five make up one quarter of the active volcanoes in the lower 48. There are also other volcanic sites including Indian Heaven Volcanic Field, Goat Rocks, Signal Peak, Simcoe, and West Crater. For the sake of brevity, I’ll only cover the big five. Since Mt. 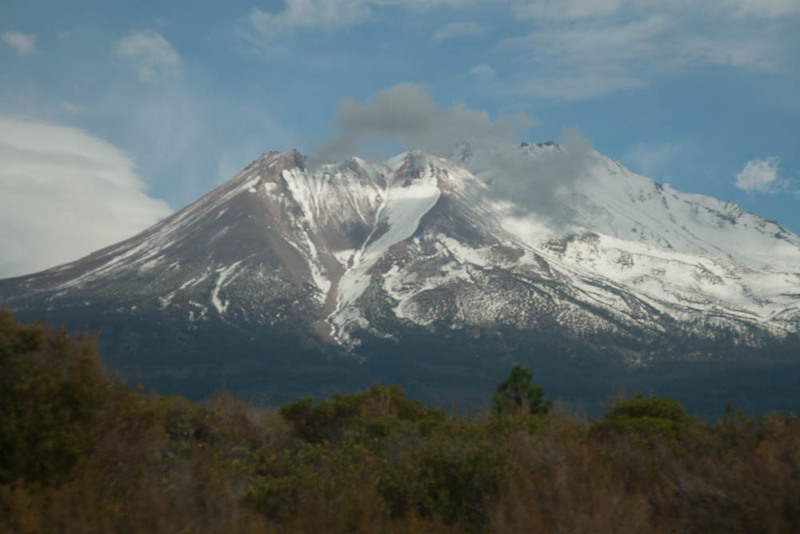 St. Helens gets its own post on the anniversary of its last eruption (May 18), that leaves four volcanoes for today. The volcano I see most frequently is Mt. Rainier. Mt. 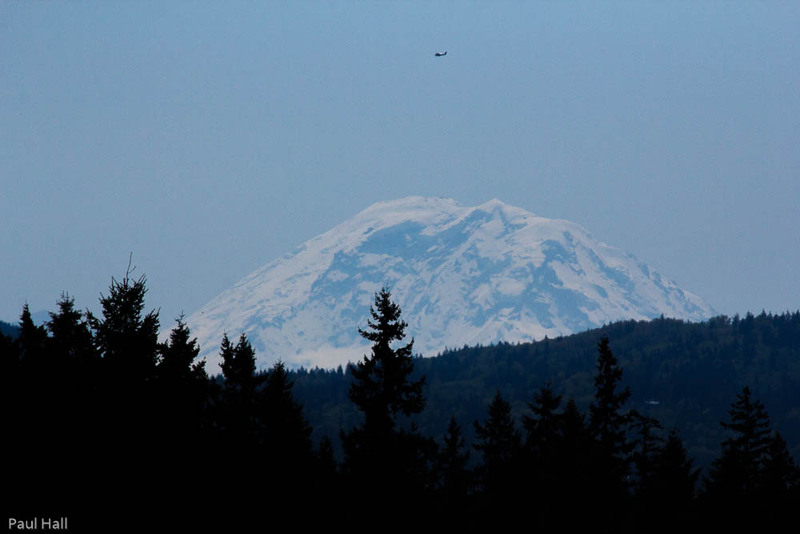 Rainier is part of the Seattle area landscape and is the largest mountain and volcano in Washington State. Mt. 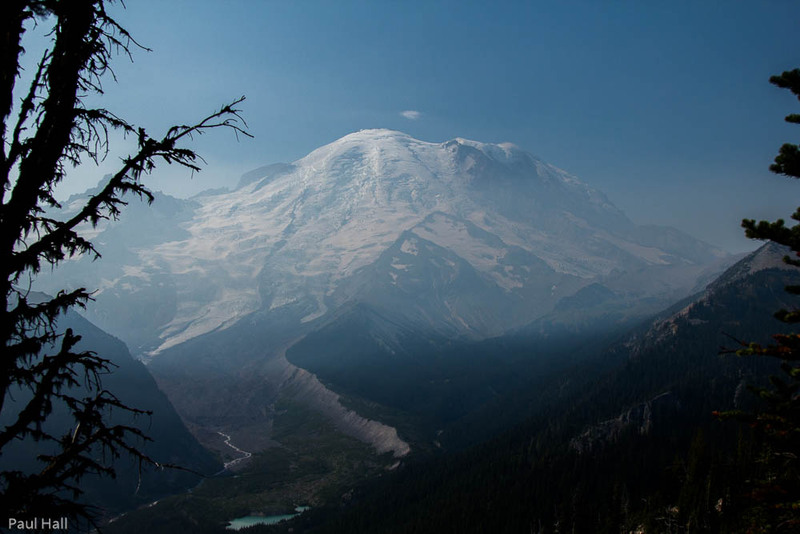 Rainier has 26 main glaciers and snowpack all year which makes it an ideal training ground for scaling Mt. Everest. include skiing, cross-country skiing, hiking, photography and camping. May it never explode. 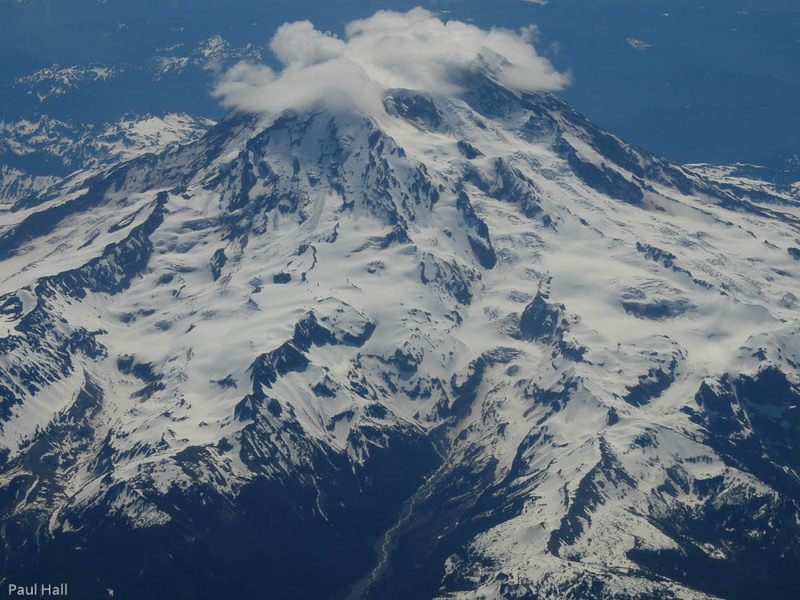 Native Americans called the “Big Mountain” by several names (including Takhoma, Tahoma etc) and besides “Big Mountain” most of the names mean such things as “Snowy Peak” and “The place where water begins”. Much more descriptive and appropriate than being named for explorer George Vancouver’s friend, Rear Admiral Peter Rainier.